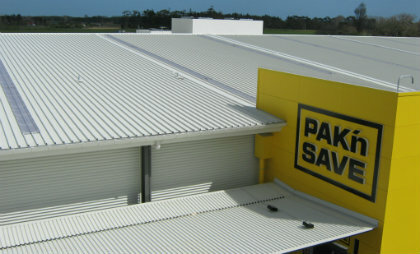 Paton Roofing Services are "Commercial Roofing Specialists". Our services include all types of commercial, industrial and construction projects for Property Owners, Main Contractors, Builders, Architects and Consultants. We offer an extensive range of high quality roofing options to suit our client’s requirements, from re-roofing existing buildings to new construction. Quality of work is always a major consideration when completing all projects. All of our work is followed up with our Workmanship Guarantee and where applicable, a Manufacturers Material Warranty.